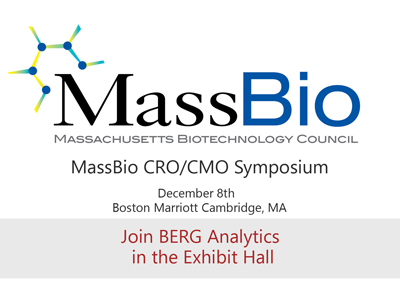 BERG Analytics will be exhibiting at the MassBio CRO/CMO Symposium on December 8th. 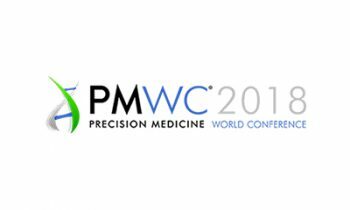 Visit in the MassBio Exhibit Hall to find out more about how BERG Analytics provides real time predictive solutions at population and patient levels. Our data driven analytics platform – bAIcis™, enables the use of powerful artificial intelligence techniques to identify causal interactions in Big Data to create actionable Patient Intelligence™ that will improve healthcare outcomes.